This event is open to all photographers looking to present new work to the community, and to all others that want to participate. 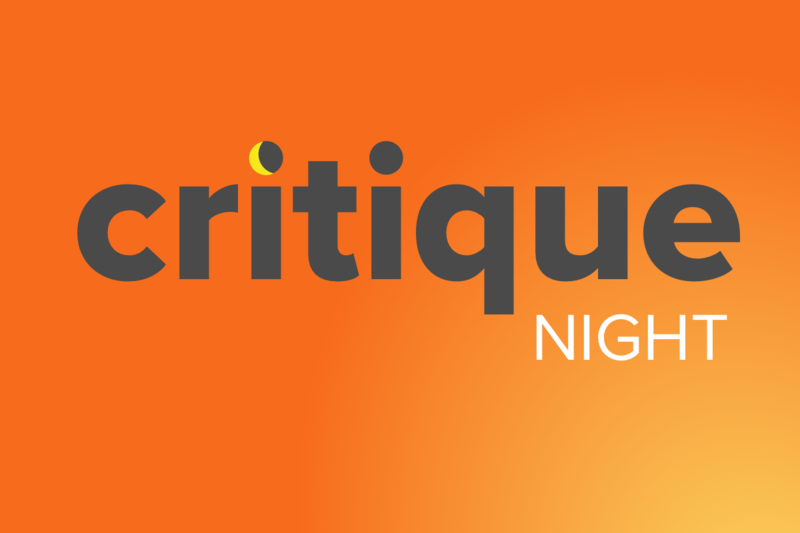 APA's Critique night is a safe, friendly environment where like minded photographers present their personal work to get great feedback from others in the field including, teachers, commercial and fine art photographers. Peer review is an opportunity to get your work in front of your colleagues to further your projects and push your creative ideas. Work can be a personal project or anything related to a personal project artist statement, leave behinds, book order, etc. Showing Artists will provide the following information: Who they are, what they are working on, and feedback needed. Exhibit work on laptops/iPads, prints on the table, prints tacked to the wall, or projector. Space is limited, accepting up to 10 artists showing work for 20 minutes each. The event is open to all people looking to connect with the photography community. Email jacob@jacobwatts.net to sign-up or if you any questions.